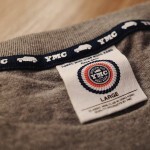 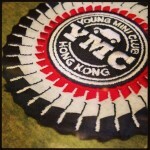 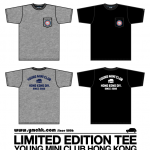 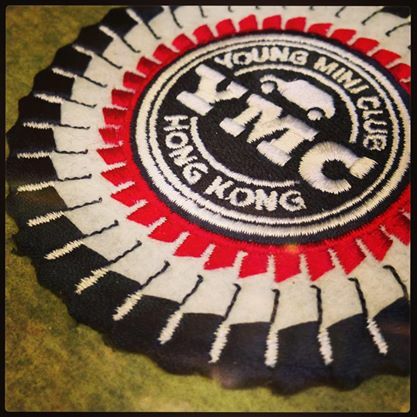 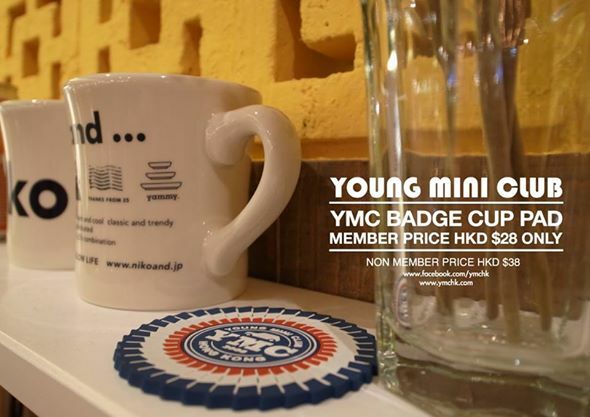 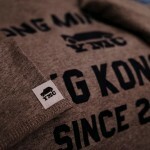 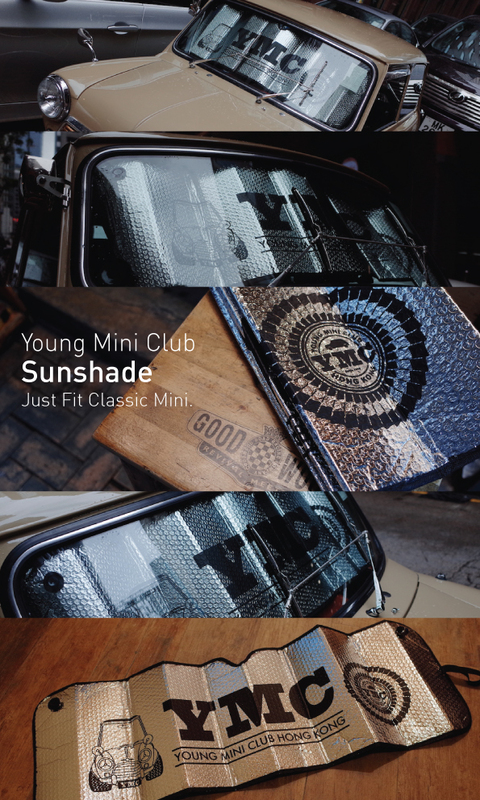 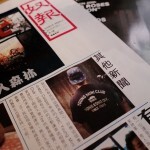 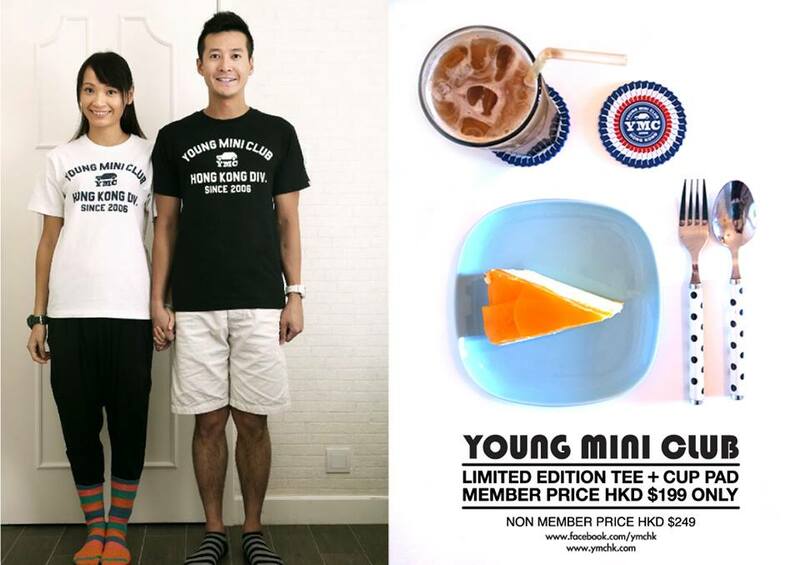 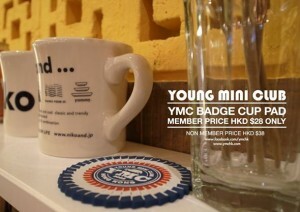 我們需要大家的支持！Young Mini Club (YMC) Presented. 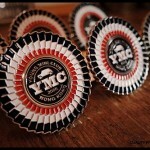 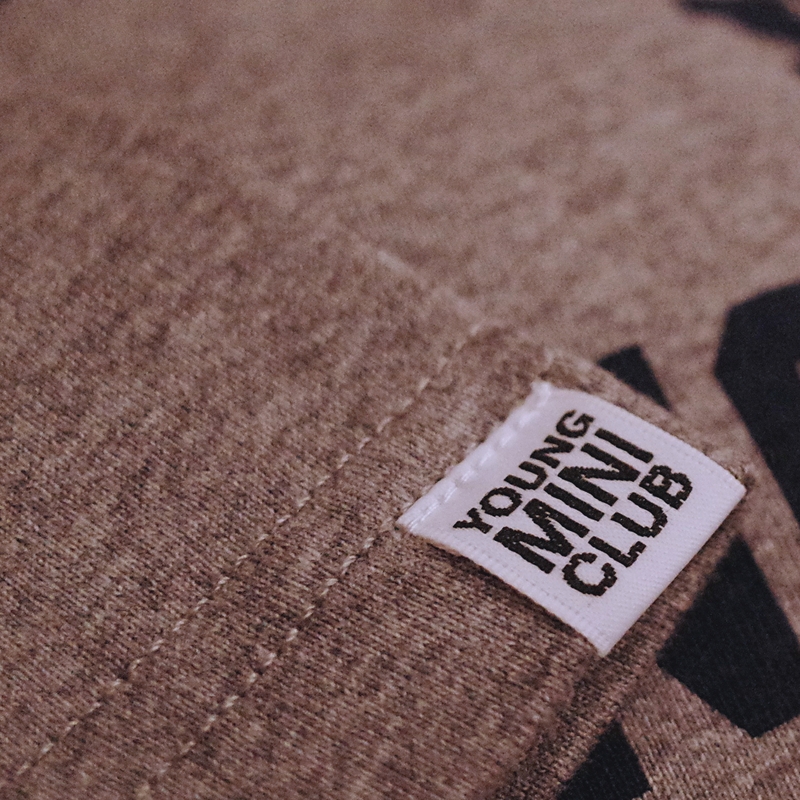 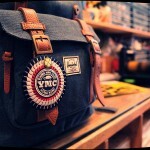 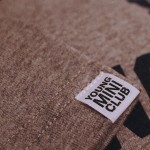 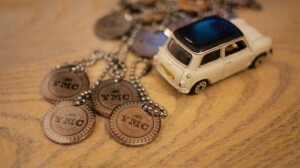 Copyright © Young Mini Club-YMC All Rights Reserved. 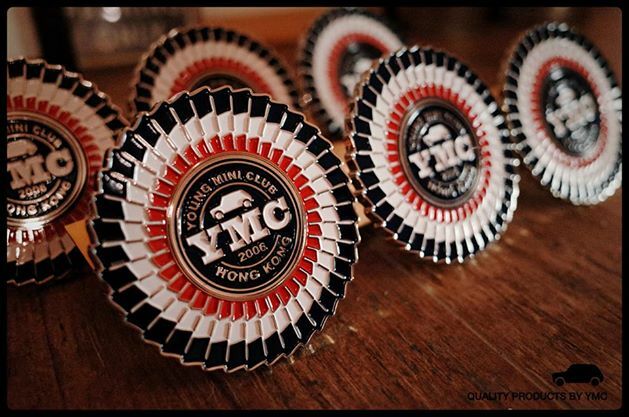 慶祝YMC (YOUNG MINI CLUB HONG KONG)即將成立10週年，第二回YMC團隊同本地潮流品牌Black Unit 聯乘企劃! 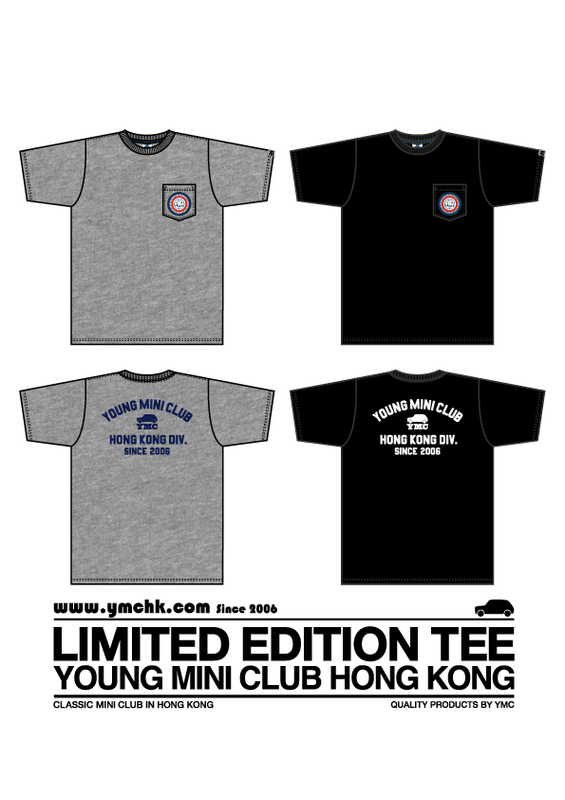 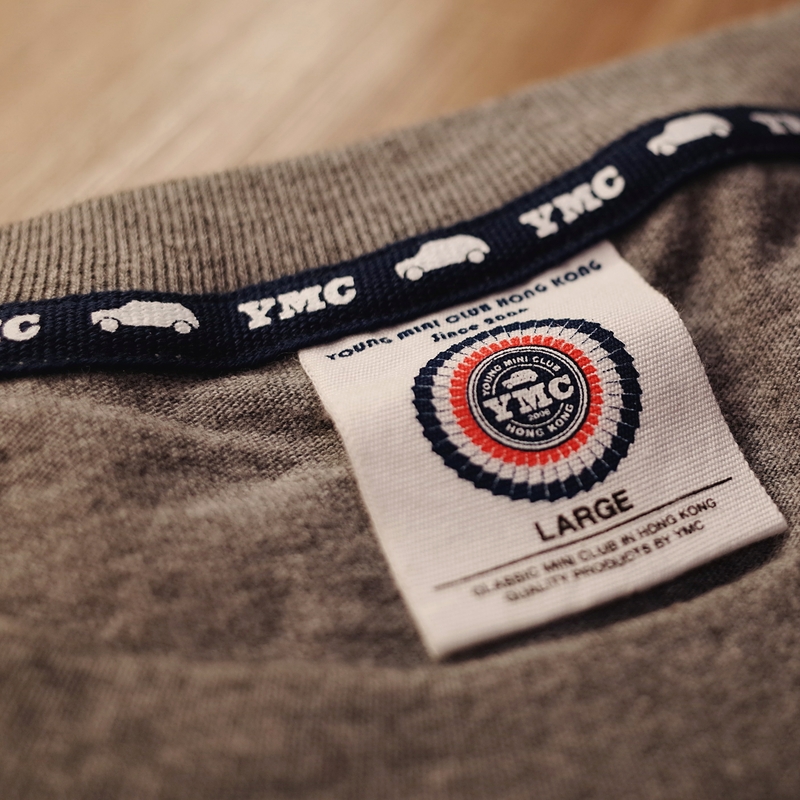 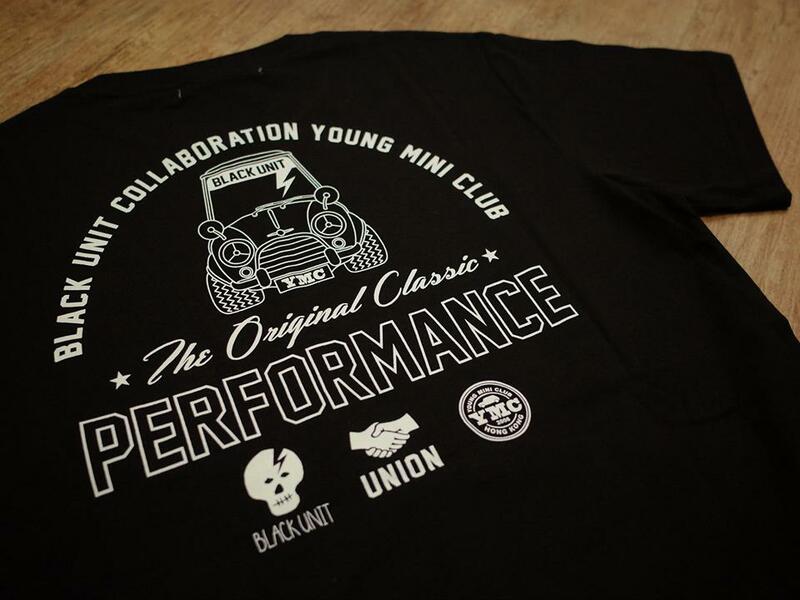 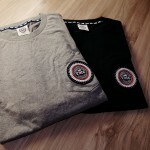 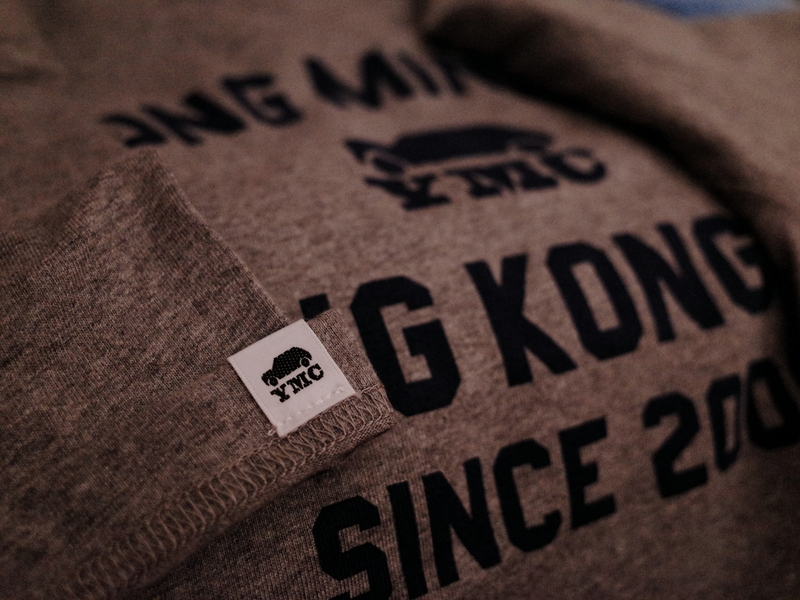 YMC (YOUNG MINI CLUB HONG KONG) collaboration Black Unit for a special limited edition tee celebrating our 10-year anniversary. 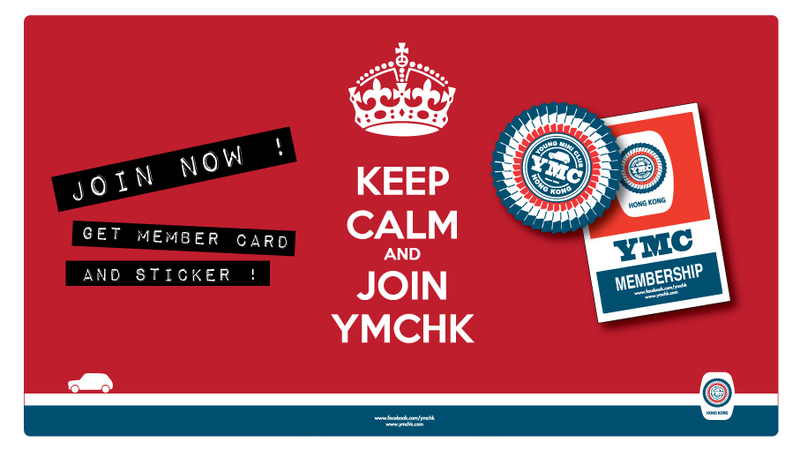 – Please message us for more info.